Preparing to move – whether it’s down the street or across the country – can be overwhelming. That’s why it is important to develop a plan that allows you to pack your things the right way, and be ready for the stress and bustle of your moving day. 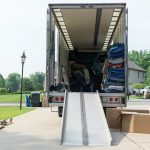 Here are some tips for moving companies Pittsburgh to follow as you pack your home for your big move. Start Early. It goes without saying, but it’s important to start packing early so that you don’t find yourself with just three days left before your move, frantically throwing as many items into boxes as can fit. If you know that you’ll be moving for two months, then start three months ahead of time with items that you won’t need in the home. For instance, if it’s March, it’s safe to pack up your holiday and Christmas decorations. Having many of those items packed and out of the way will help you avoid a last-minute rush – because that’s when things get lost or mis-packed. Get Your Supplies Ready. 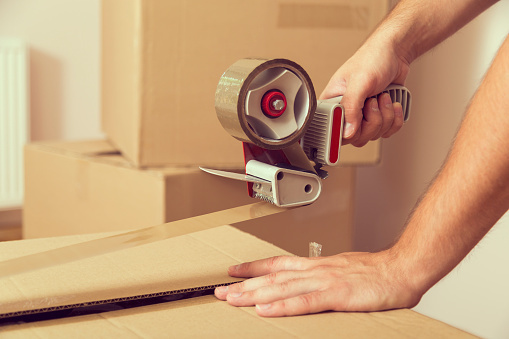 You should have basic supplies ready for packing: small, medium and large moving boxes, plus packing tape, scissors, plain newspaper with bubble wrap and packing peanuts, and markers. Bubble wrap or packing peanuts are needed for fragile items. Don’t pack on the floor, if you can help it. Instead, choose a sturdy table that will hold your items. Plan for a Room-by-Room Schedule. It’s easiest if you concentrate on one room at a time. Many people start with the living room, packing a few boxes every day, then the basement, then move onto the bedrooms. The kitchen is often the last place to be packed up, since that’s where the food is! Make Sure Boxes Are Properly Labeled. We can’t stress this enough: label every box by room and then number all of those boxes. Keep a tally sheet with rooms and box numbers listed that can be checked off as each box is loaded onto the moving truck. This will be a huge help once the boxes are unloaded in your new home and delivered to the proper rooms. Minimize Damage to Your Belongings. Items can be damaged during moves if they are not properly packed. Small boxes should hold heavier items on the bottom, if possible. Fragile items should be well protected with packing materials. Also, be sure that your boxes are reinforced – we’ve all seen TV shows where someone picks up a box, and the contents spill out the other end. Following these tips should make your move a much less stressful, and much more successful, one. 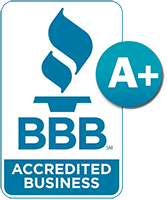 Contact Garnder Moving today for professional, experienced residential and commercial moving services throughout Pittsburgh and beyond. 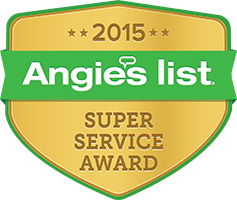 Let our movers in Pittsburgh do the heavy lifting.